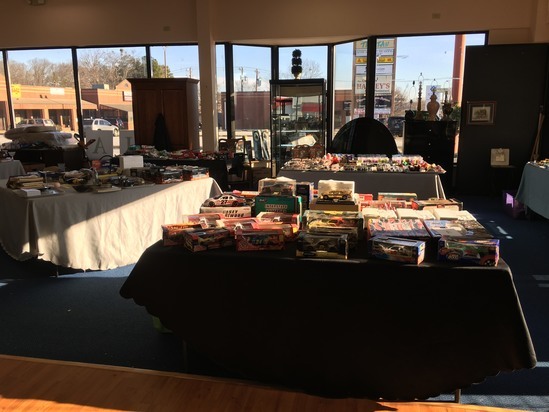 This auction includes HUGE number of Hotwheels, Matchbox Diecast Cars, Wooden Dining Table w/ Chairs, Coca-Cola Collectibles, Artwork, Lamps, Home Decor, NASCAR Collectibles, Glassware AND MORE! Checkout Date & Times: Please be on time for this auction pickup at 3207 Wade Hampton Blvd., Taylors, SC, 29687 on Tuesday, February 12th from 11am - 2pm Bring packing material. WHAM will provide movers during the pick-up time only. You've been outbid to f****0! to YOU! You've been outbid to i****e! to YOU!